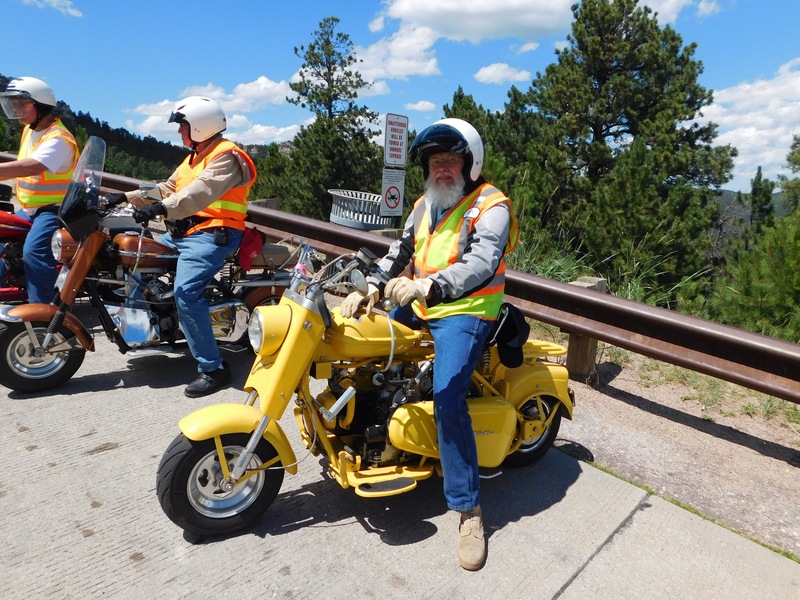 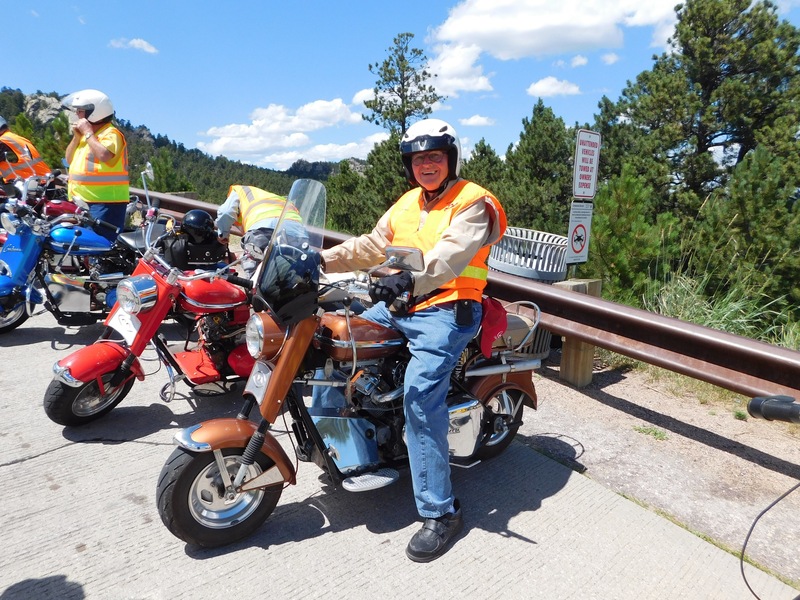 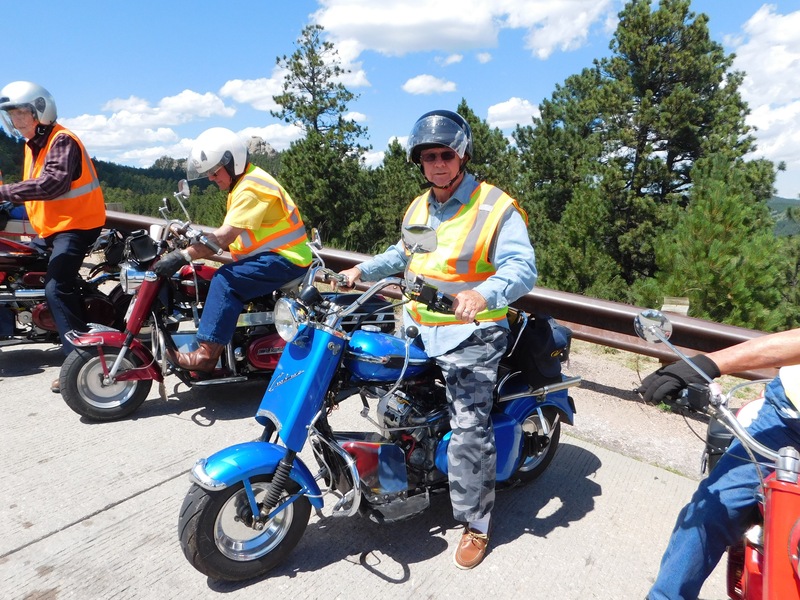 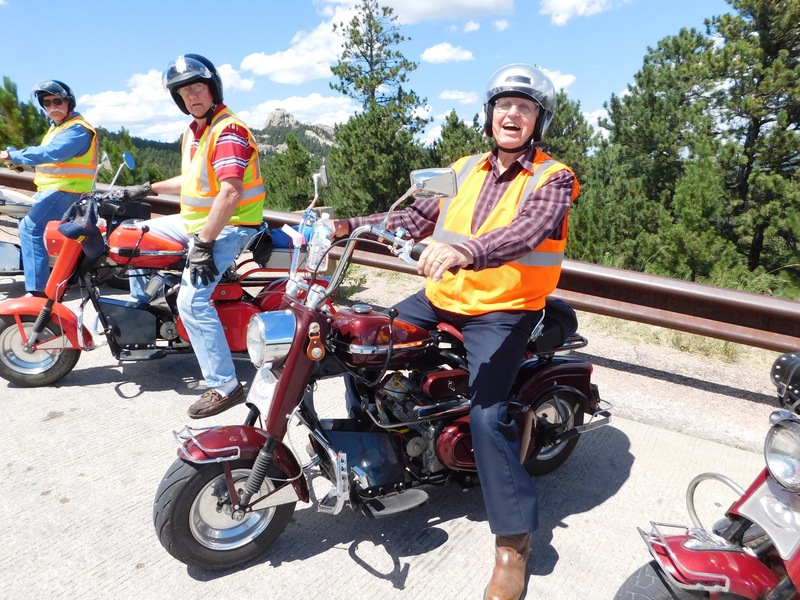 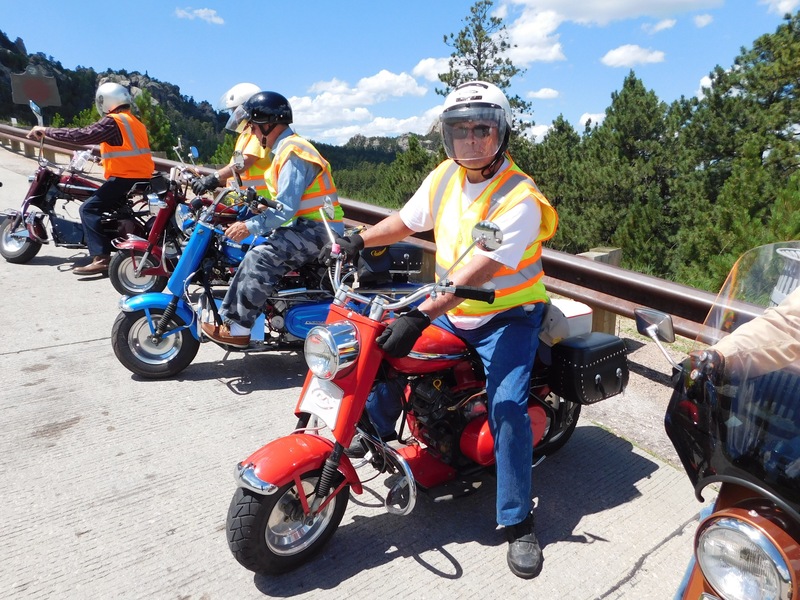 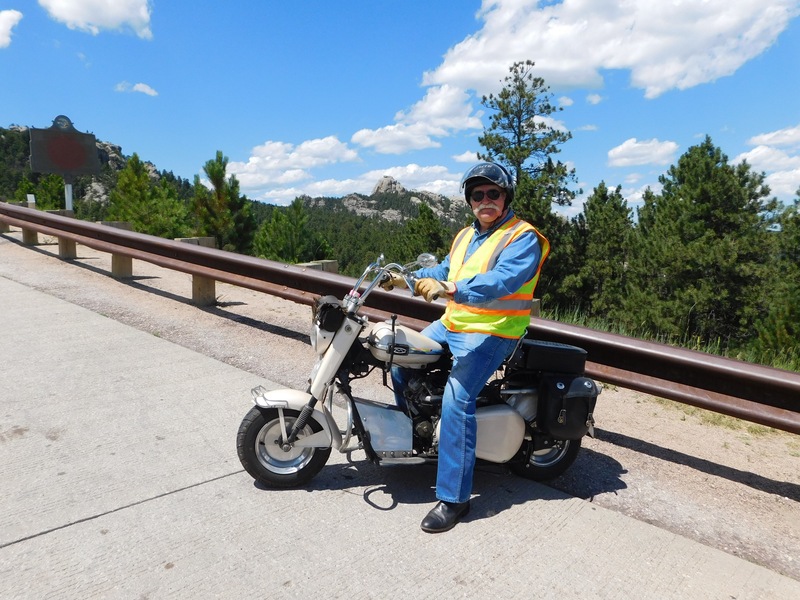 Sturgis SD photos | Texas Cushman Club, Inc.
Don Henry planned and lead this event. 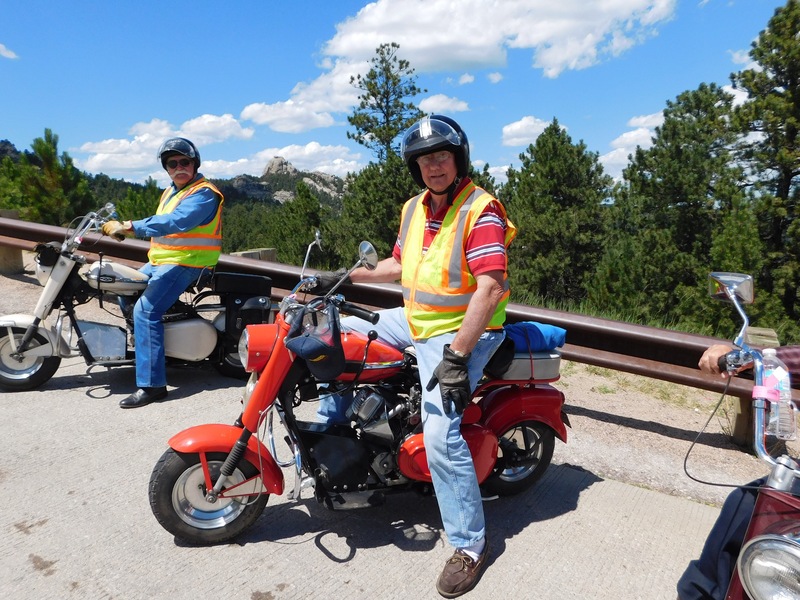 We all enjoyed the various scenery and being together. 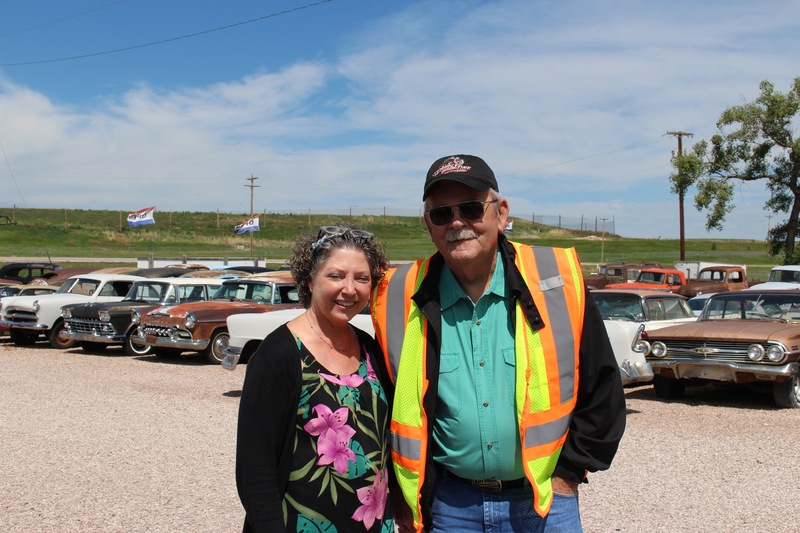 Debi and Tommy Goode provided the chase vehicle. 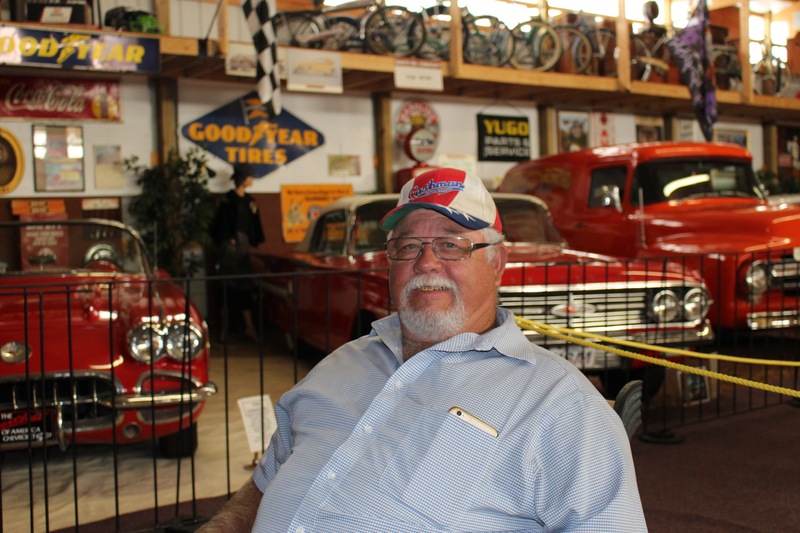 Then here is Raymond Love at the museum. 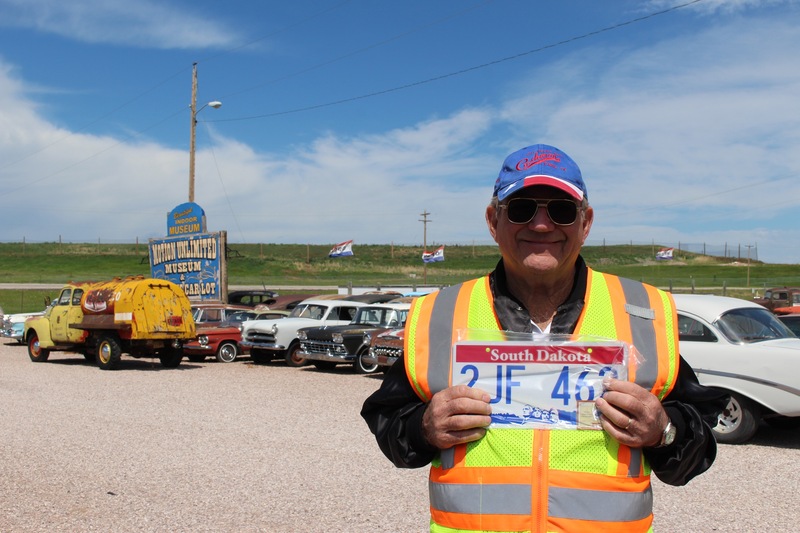 Richard Kesselus with his gift from the museum.